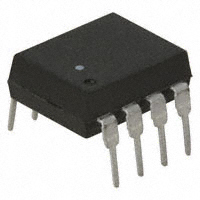 HCNW2211-000E Avago General-purpose optocouplers, buy HCNW2211-000E, deliveries HCNW2211-000E, prices HCNW2211-000E :: Abtronics - Global supplier of electronics. Buy electronic components. Deliveries of electronics from the USA, Europe and Asia. Delivery: 3 weeks 6516 pcs.